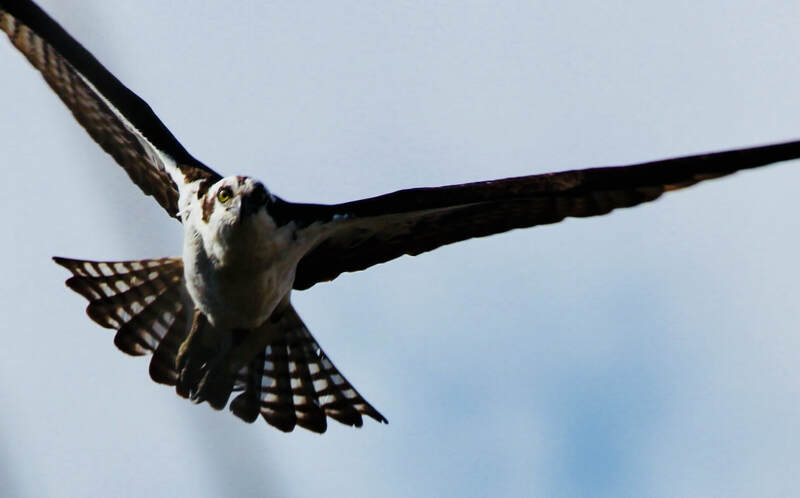 Pitkin County Healthy Rivers has collaborated with Pitkin County Open Space and Trails, ACES, and Holy Cross Energy to install an Osprey Cam in Emma, Colorado. Osprey, also known as "Fish Hawks" are large predatory raptors that nest near water and subsist primarily on a diet of fish. The cam is a live video feed that allows anyone to keep tabs on one of our local Osprey nests along the banks of the Roaring Fork River.